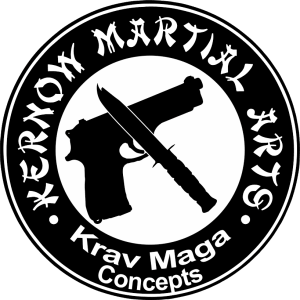 If you're serious about learning self-defence or improving your existing self-defence skills, then you'll want to check out the Krav Maga classes at Kernow Marital Arts! Kernow Martial Arts' Krav Maga program primarily takes the techniques from modern Krav Maga system of self-defence formulated by Imi Lichtenfeld and taught to the Israeli Military and Police and combines it with a variety of highly affective techniques from other reality based self-defence systems. 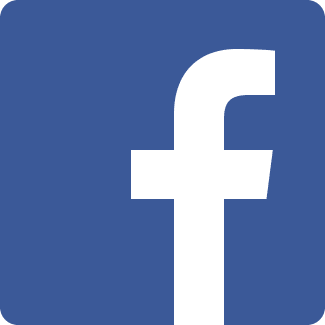 For the last 10-15 years, Krav Maga training has been made available to the public and is rapidly becoming one of the most popular systems of self-defence due to its "real world" ethos. Krav Maga has a philosophy emphasising threat neutralization, simultaneous defensive and offensive maneuvers. By practising real-life scenarios such as attacks in toilets, the street, local parks, day time, night time, one or more attackers, knives, guns, threats of violence and much more, students will develop keen instincts for possible threats and be more confident in handling potentially violent confrontations. Our Krav Maga classes are also an excellent way to get fit, whilst learning to defend yourself, after all the fitter you are, the longer you will last in a confrontation! You'll see immediate results with our easy-to-learn reality based training methodology. THE KRAV MAGA CONCEPT SYLLABUS AT KERNOW MARTIAL ARTS IS BASED ON CRUCIAL AND STRAIGHTFORWARD MOVES THAT COULD SAVE YOUR LIFE! To learn more, just take a moment to complete the short form on this page. When you do, we'll give you all the details you need to get started learning the one self-defence program you'll ever need - Krav Maga at Kernow Martial Arts!